With two successive droughts and effects of global warming looming at its face – the pressure on all the stakeholders related to agriculture is at an all-time high in India. While technology may offer a solution to the problem – the challenges with its commercialization are often understated. 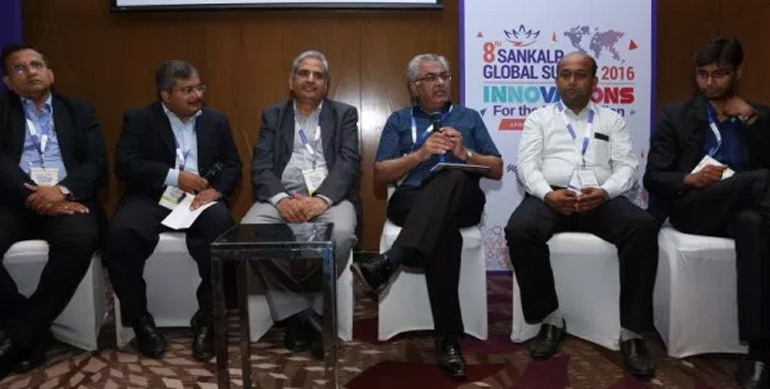 Here are 5 top reasons that were highlighted at a discussion at the recently concluded Sankalp Global Summit 2016 on why technology innovations in agri-value chain will fail to be disruptive in India. 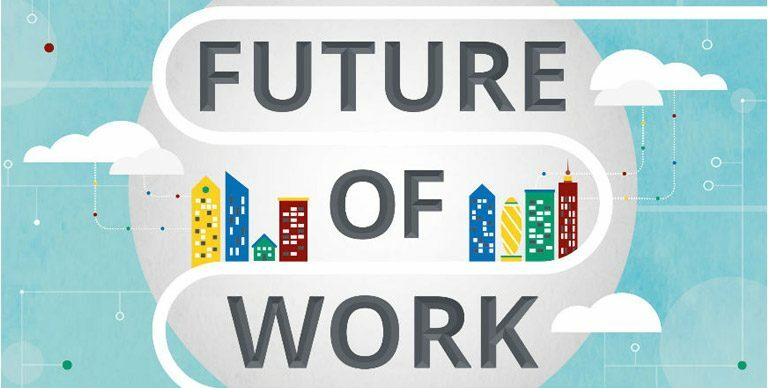 However, addressing these 5 pertinent issues will itself pave the way for technology to be the savior in these grim times. Dr Dilip Kulkarni, President of Food Division of Jain Irrigation Systems said most of the innovations fail to keep the farmer at the centre stage. Farmer, the first link to the value chain falls at a complicated mix of distressed political economy in India and is powerless to judge and adopt a technological solution. However, farmer is an expert of his own land and needs to be invested in. Need is to also innovate for improving the condition of the farmer and make him a partner in the process. Currently, there is lack of innovation that increases productivity and strengthens the condition of the farmer. For existing innovations, farmer needs to have adequate incentive to invest in the innovation and as of now, most of the innovations fail at this stage. Innovations might create disruption but these disruptions need better management lest they create their own chaos. Mr Kunal Prasad, Co-founder of Cropin Technologies believed that there is a need to reimagine the processes at various levels of agriculture value chain. For example, new technologies are well placed to do away with the need for food preservation and can potentially change the entire food logistics industry. However, the disruption will have to deal effectively with the middlemen and those who will get affected. With lack of proper management to handle this, innovations face extreme resistance from existing channels, often leading to delays in execution. Farmers are looking for innovation and are willing to pay so long as they generate surplus at their level. Mr Rohtash Mal, MD & Chairman of EM3 Agriservices (often known as the Uber for tractors), emphasizes that only 10% of farmers in India can afford farm machinery. This it can leave most of the western agtech innovations irrelevant for India. Breakthrough innovations in last mile delivery are still at a nascent stage and far from reaching any scale. Products from the west like cold storage remote sensing, digitization of field level data, are unaffordable for most Indians. Jinesh Shah, Partner, Omnivore equity advisors (an agriculture technology fund) questions what are the innovators and entrepreneurs trying to innovate? There are not enough businesses that address bottom of pyramid solutions. Moreover, backward integration of services in agriculture does not attract many innovators and funds, as not many want to get their hands dirty. 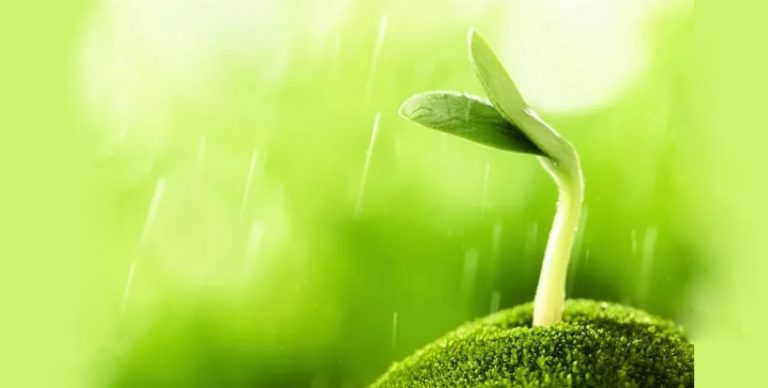 Investment in agriculture offers a decent return – however the gestation period for investment is relatively high and not entirely in sync with the market expectations. 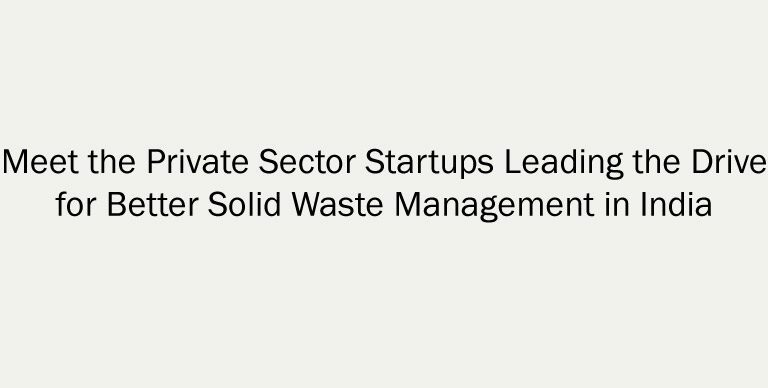 There is not enough funding coming to start ups in this sector. According to Traxcn, a start up activity tracking platform funding for Indian agriculture start ups declined to $56 Million in 2015 from $ 123 Million in the previous year. With India still being a largely agro based economy there is no dearth of opportunities, however factors like government control at most levels and no- reliability of weather conditions makes it a very high risk proposition for investors. Agtech innovations in India needs patient capital and an ecosystem that has the appetite to program these innovations for scale and success. The current set-up is a set-up for failure. While analytics and data for decision making including software, IOT, drone technologies, big data are the buzz words in silicon-valley. In India, data collection related to agriculture is skewed and mostly within the government and academic realms, making it inaccessible. The biggest challenge is to take all that data generated from multiple sources and turn it into information that a farmer can use to make informed decisions through real-time data coalition, analytics, and decision support tools. Investment is data analytics is poor and unrealized. We have failed as a society on technology deployment says Kunal from Cropin Technologies. Shruti Goel is the Regional Manager- India and South Asia at Sankalp Forum and works on identifying innovative business models that have the potential make sustainable impact. Nilotpal Pathak is a Principal at Intellecap Advisory Services in India and leads the agribusiness and debt advisory practice. Picture used in the blog features Panelists at the agri-value chain session at the Sankalp Global Summit 2016. (L-R) Mario De’Alwis, Founder, Ma’s Foods, Sri Lanka; Nilotpal Pathak, Principal, Intellecap Advisory services; Dilip Kulkarni, President Foods Division at Jain Irrigation Systems; Rohtash Mal, MD & Chairman, EM3 Services; Jinesh Shah, Partner, Omnivore Fund; Kunal Prasad, Co-Founder Crop-in Technologies.